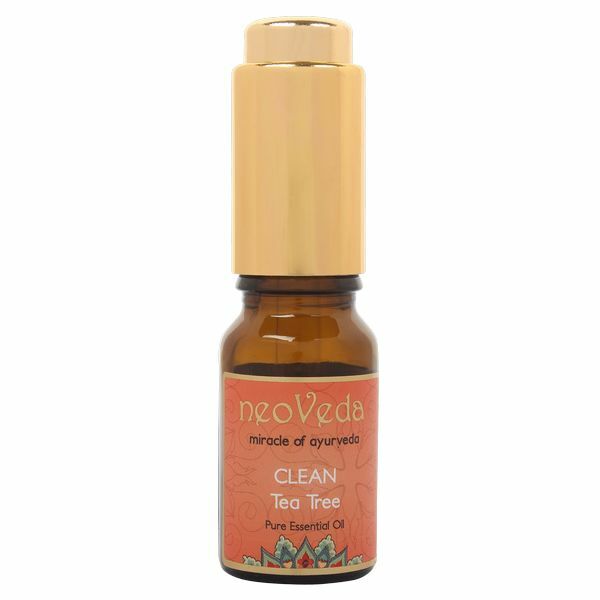 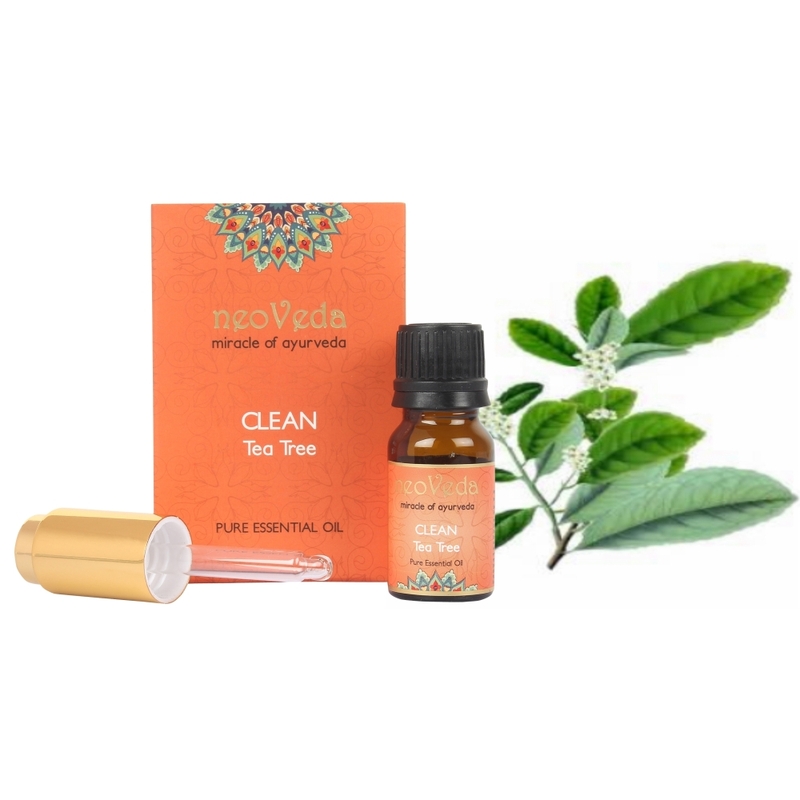 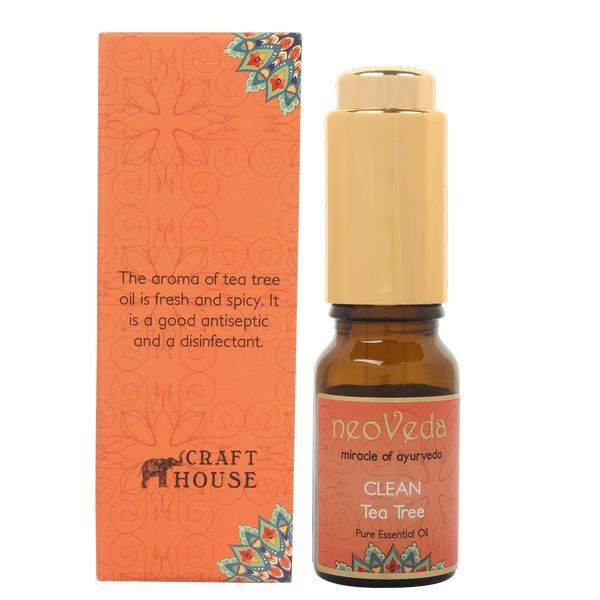 Clean tea tree essential oil is extracted through steam distillation of twigs and leaves of tea tree. 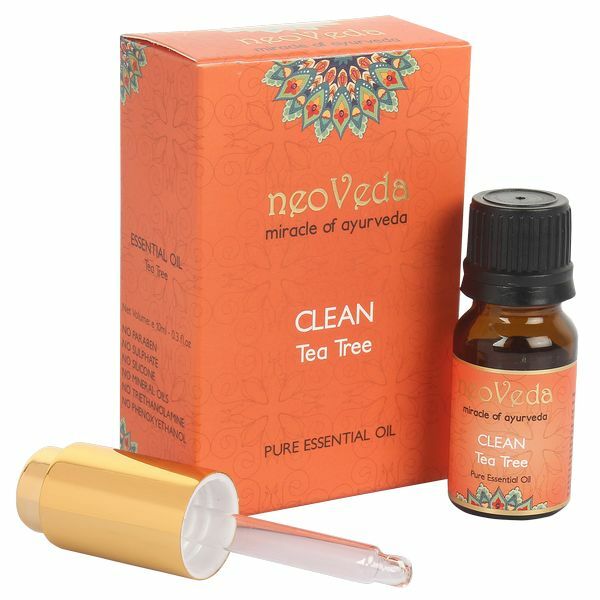 The oil has a warming property and is also fresh and spicy. 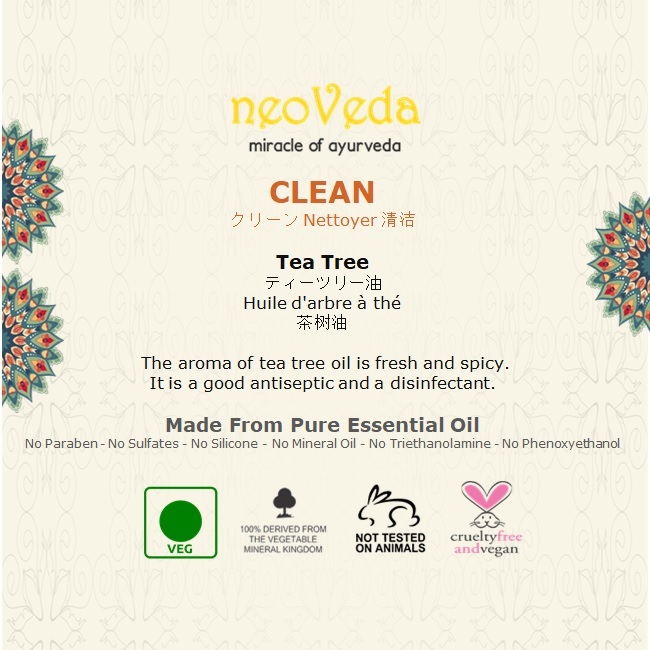 It has invigorating, refreshing and antiseptic properties. 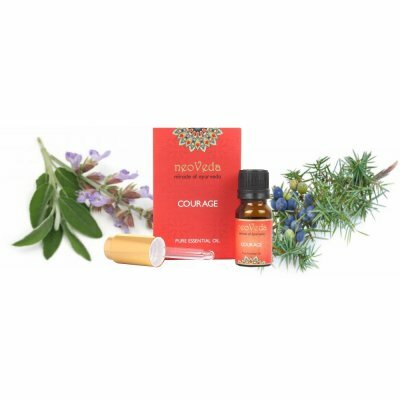 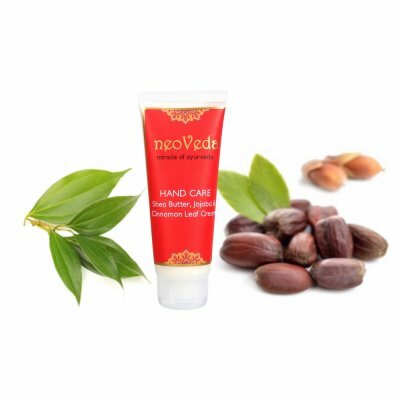 Popular in providing relief from acne and eczema.